This product is eligible for a $30 rebate. Click HERE for more information. 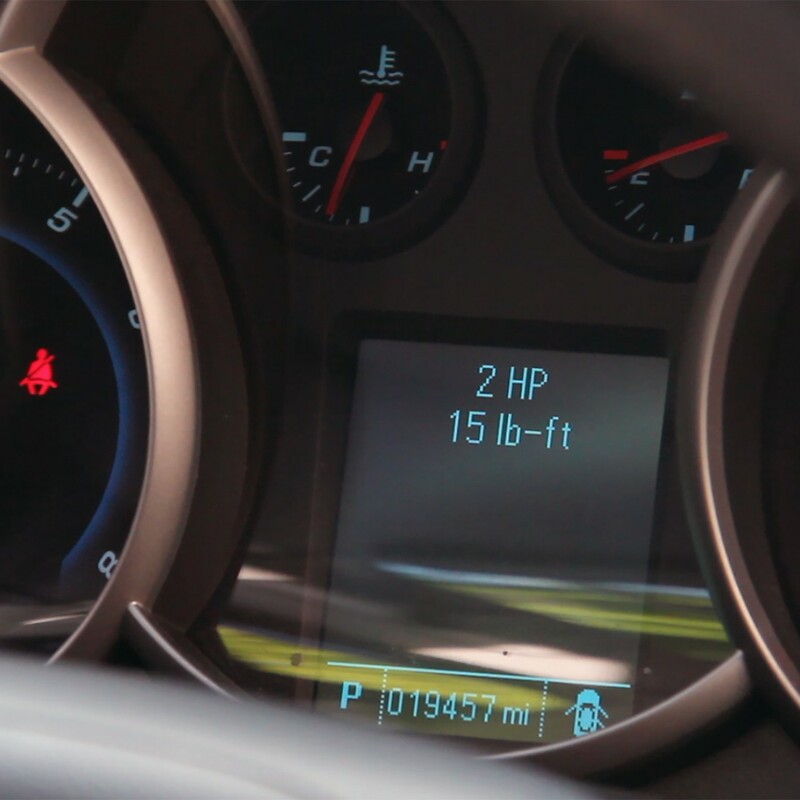 AutoMeter’s remarkable DashControl™ utilizes your vehicle’s factory display(s) to provide performance information without modification. 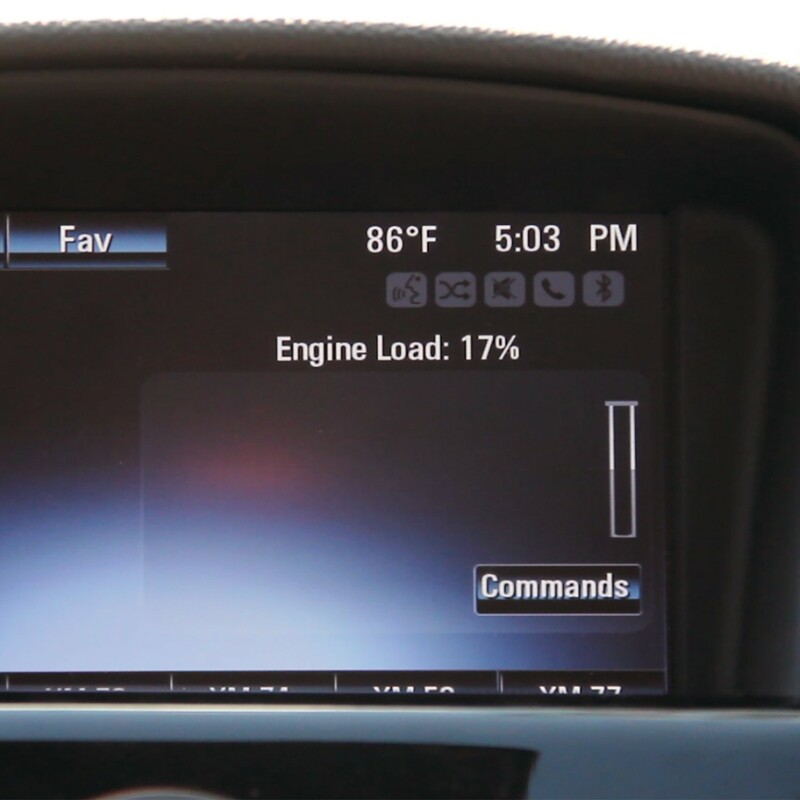 Available for certain vehicles with a Driver Information Center (DIC), DashControl™ plugs into the OBDII port and “hijacks” these displays, allowing you to monitor parameters from the vehicle’s data bus. Customize the display pages to display what you want, where you want it. 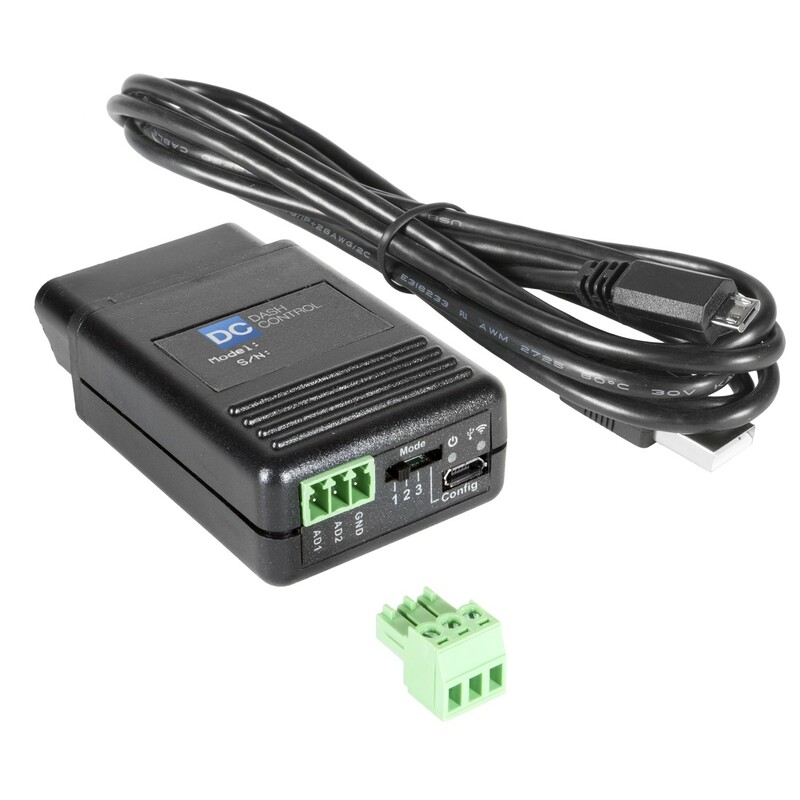 Because there is no modification to any of the vehicle’s computer systems, it’s 100% warranty friendly and reversible simply by unplugging the device. It’s the easiest, most integrated solution for gauges yet, and takes only seconds to install. DashControl™ offers customizable alerts as well. Water temp getting too hot or oil pressure dropping? DashControl™ can activate your factory warning chime and display an alert in the DIC at any value you set. Customization is incredibly easy using our intuitive configuration software. 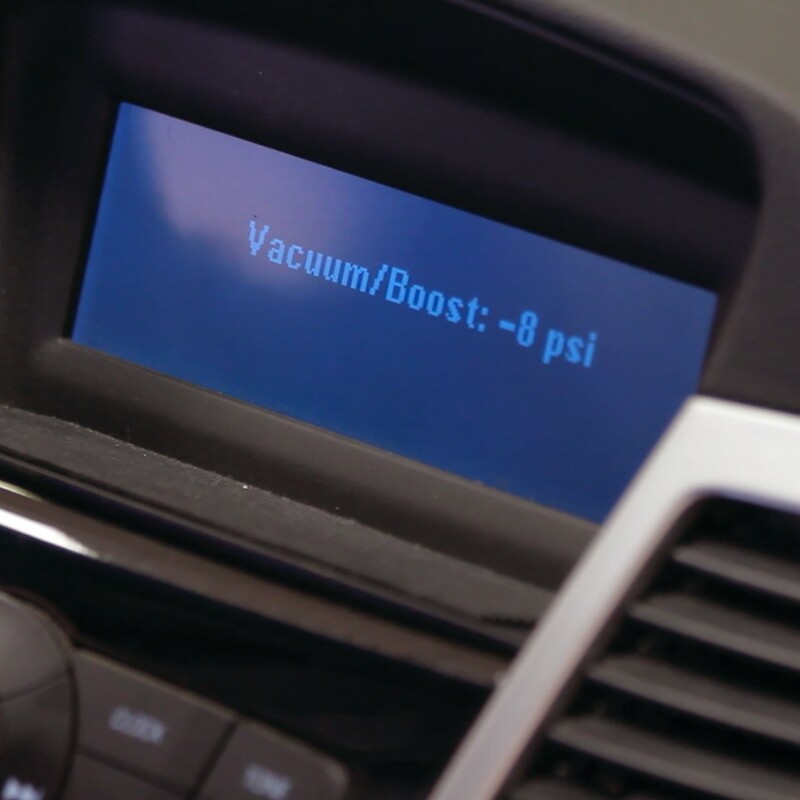 Better still, the system is expandable to add up to two additional analog inputs for parameters not monitored by your vehicle’s computer systems. Love it, definitely a great buy, and would suggest over getting regular gauges in your vehicle. 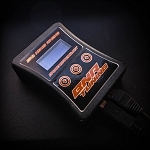 An Excellent option for a clean factory installed look for a Boost Gauge that utilizes your factory read PSI sensors which appears on your radio display and DIC Information Center or both without having to plumb in a mechanical gauge setup. (It also has alot of other programmable options to add to your radio or Dic Display like Rpm,Speed,Temps,0-60 times etc... Highly recommended. 280 points will be rewarded to you when you buy this item.